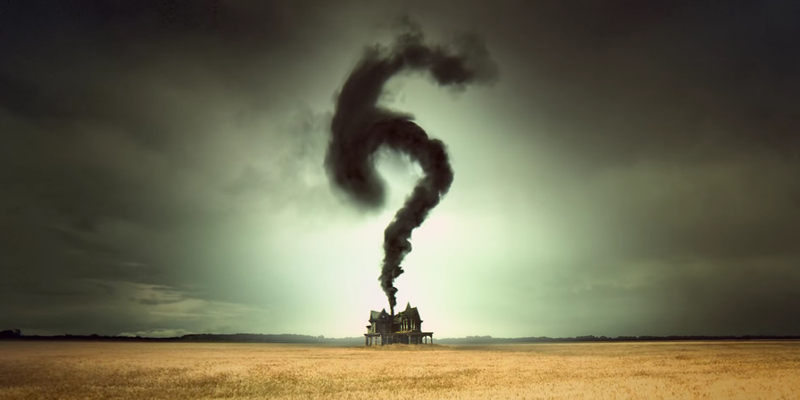 American Horror Story Release Date - trailer, photo, video. American Horror Story was released in 2001. It is an American anthology show in the genre of horror-thriller, which was written and produced by Brad Falchuk and Ryan Murphy. Now the show includes six seasons with 73 episodes being broadcast. The sixth season premiered on September 14, 2016. The sixth season tells about the couple Matt and Shelby. 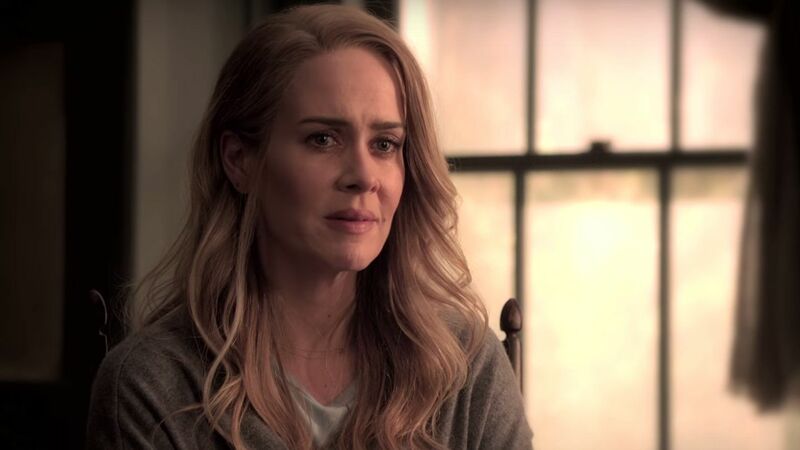 The main cast of the show’s sixth season is presented by Lily Rabe, Sarah Paulson, Kathy Bates, Cuba Gooding Jr., Denis O’Hare, Andre Holland, and others. The first season introduces us to one of the main characters of the house, a psychiatrist Ben Harmon, who cheated on his wife Vivien with a young student, but was caught in the act. Trying to save their marriage, the Harmons move into the old house in Los Angeles, built in the 1920s. Soon they learn that the house is inhabited by the ghosts of all those who, for whatever reasons, died there. The action of the second season titled Asylum happen in a psychiatric hospital for the mentally ill perpetrator in 1964. The events in the third season, Coven, take place 300 years after the shameful Salem witch trial, in which 20 people were hanged and nearly 200 were left behind bars. Those who managed to escape the massacre are now on the verge of extinction. Another mysterious attack on witches makes a group of young witches go to a particular school in New Orleans, where they must learn various methods of self-defense. The fourth season Freak Show starts its story in a quiet suburb of Jupiter, Florida. The action takes place in 1952. A group of strange actors comes into town, together with some dark entity that terrorizes both residents and freaks themselves. In the fifth season, Hotel, a detective John Lowe studies a range of brutal killings that bring him to the enigmatic Cortez Hotel. 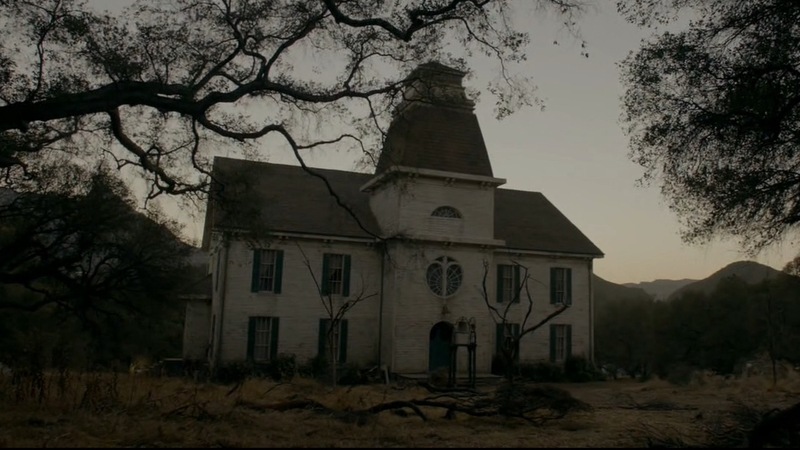 Finally, the first episode of the sixth season titled Roanoke tells about how a couple from Los Angeles, Shelby and Matt, move to North Carolina and settle in a mysterious house, where strange things happen. In the second episode the Millers find out about some history of their house. Lee starts to fall into old habits and her daughter finds a new friend. The show has been well accepted by most critics, and received a number of awards and nominations. Jessica Lange has won a particular praise, which gave her the Golden Globe.